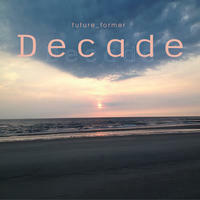 future_former: Deeply relaxing, inspirational electronica in a style somewhere in-between schiller, vangelis and enigma. future_former is the artist name of Danyel Gloser from Frankfurt/Main (Germany). Growing up in a not particularly musical family but with a lot of music arround him, Danyel developed a passion for music after having set eyes on a piano and an organ as a child. At the sweet age of 11, he took matters in his own hands and went looking for a keyboard to be able to learn composition. Due to a lack of possibilities at school and at home, Danyel had to learn making music by myself. Though, there was no lack of idols to aspire to: be it Vangelis or Michael Cretu (Enigma, Sandra), there were many artists from whose work he could learn. Among the many influences he mentions were bands like "Duran Duran", "Pet Shop Boys" and "Dan Reed Network", whose music he had listened to in his early teens. At the age of 18, Danyel took a summer job and bought a state of art synthesizer workstation from his first money. This was the first time that he was able to compose and produce music in a more complex way. He was now able to combine several instruments to create real songs, music that he had always wanted to compose. 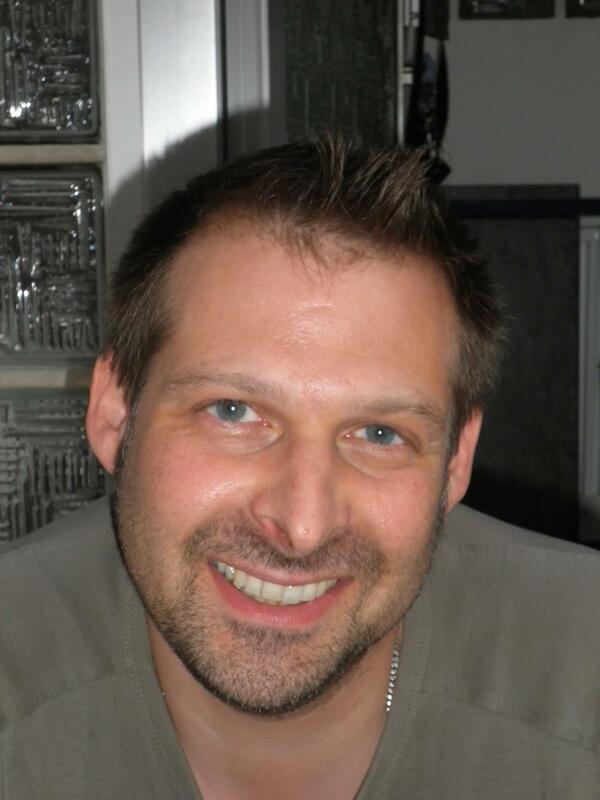 In the following years, Danyel was going the classical way of a modern music producer, invested in tons of hardware synthesizers and studio electronics, computers and software. He built and installed music studios, and he composed & produced several songs/tracks with his friends. The first official release of his own music happened in 2007 through "Liedschatten", a Chillout label from Keno Hellmann, Hamburg (Germany). Among his first songs to be released were "Princess", "Orange Sphere" and "Lazy Fish". Later, Danyel became aquainted to many of the musicians whose music he had formerly admired and who continue inspiring his work. future_former lives in Usingen, Germany. Tagged as: Electronica, Downtempo, Instrumental, Daydreaming, Lounge, Synth.